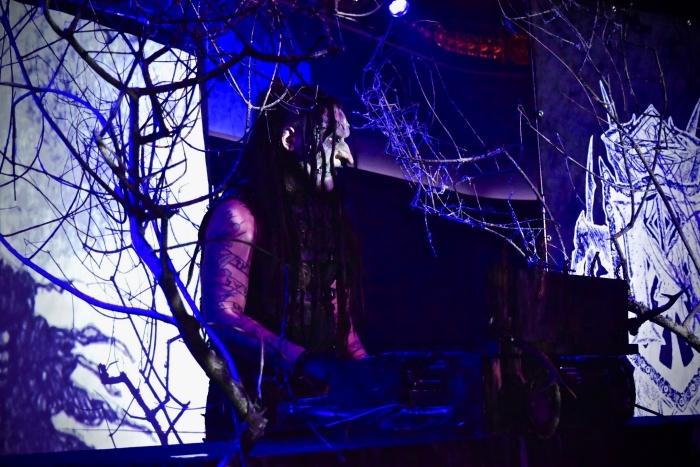 While I'm unsure of exactly the last time Mortiis toured the United States, this current tour which finished with last night's show (April 7) at the Lodge Room in Los Angeles was a particularly unique occasion with the set focusing on the portion of his discography known as Era 1. 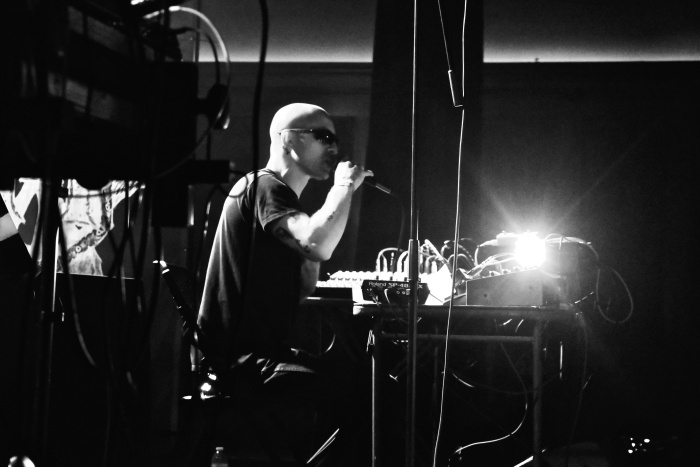 Era 1 is seen as a defining statement on a still obscure but growing genre known as "Dungeon Synth." I realize this genre may not be immediately familiar to the regular readers of No Echo, but I do recommend it for a change of pace. 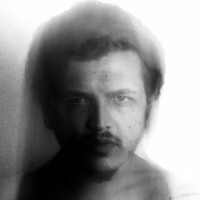 As I believe was touched on by all three performers, the creative expression that can be found in music takes a variety forms; and for some, it leads them down a more grandiose or fantastical path. It can also tend to be somewhat solitary, at least initially, and eventually, collaborators might assist you on occasion but it will ultimately be a singular vision. With support from local openers Minor Conquest and Wilshire Corridor, we saw both of these attributes on display; with Minor Conquest being an entirely solo set and Wilshire Corridor having guest collaborators for the evening. 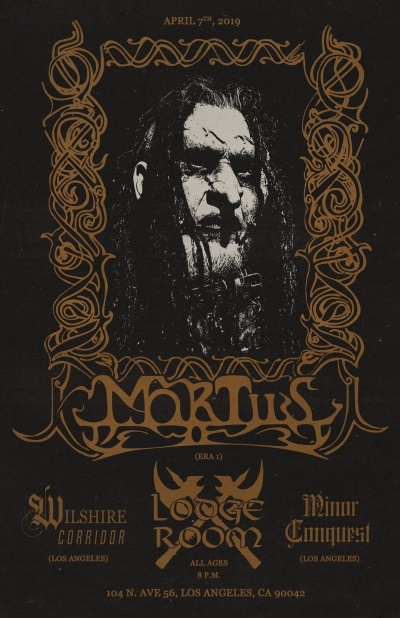 Mortiis' artistic vision has changed and varied over the now 25-year long career he's had. 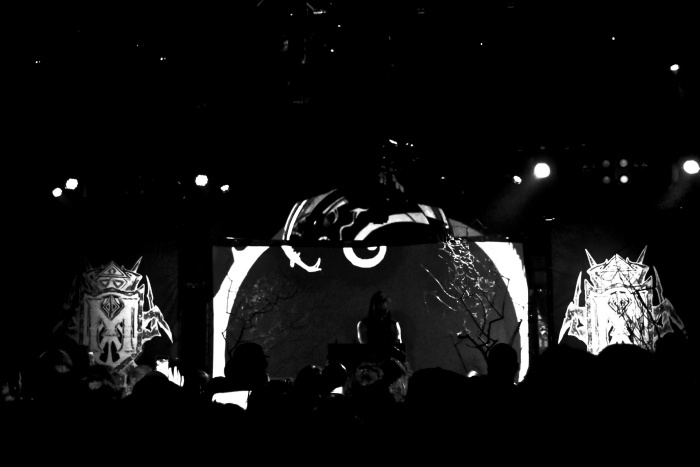 His headlining set last night, while it primarily looked back to the beginnings of his career, very well indicated that there is plenty to still reveal. 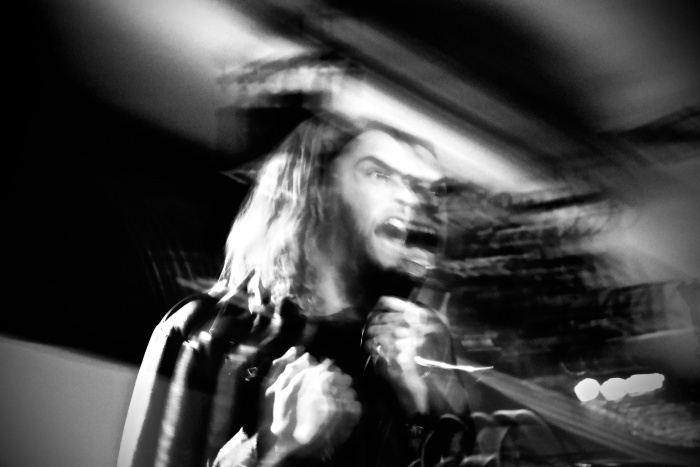 This evening of dungeon synth, dark ambient, and electronic music was presented by local promoters Eighty-Four and Das Bunker. 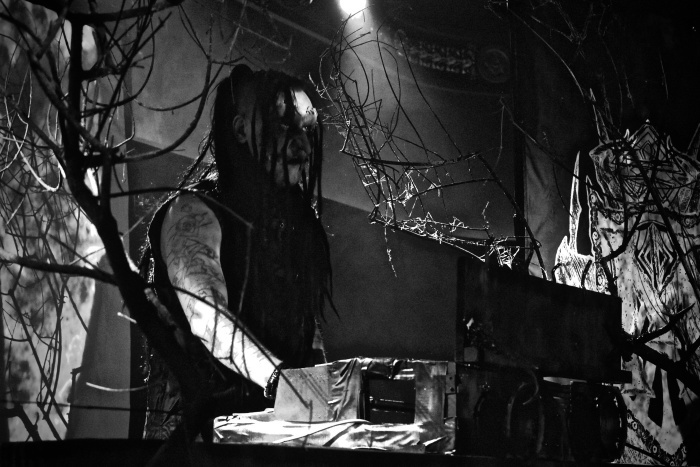 I want to thank William of New Dark Ages PR and Mortiis for allowing me to document the show, as well as Eighty-Four and Das Bunker for working together with Lodge Room to see that the show was facilitated well.